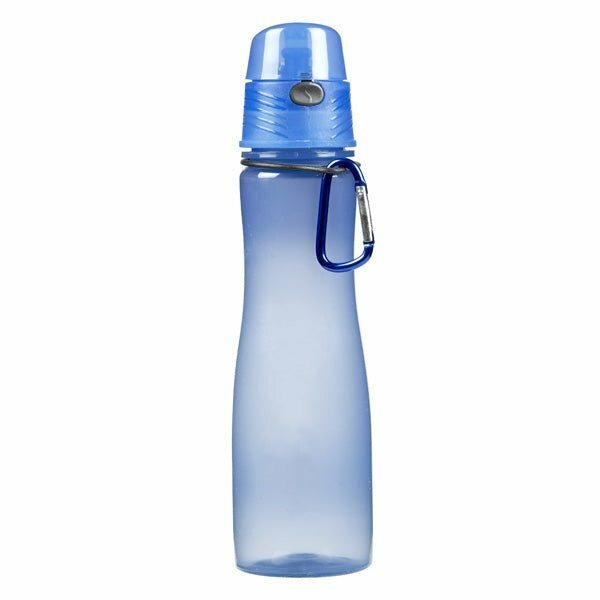 20 oz single wall sports bottle. Biodegradeable according to ASTM S5511. Push button flip top lid with silicone plug. thanks to Veronica for excellent customer service! Veronica was there answering questions and providing feedback from beginning to end. Perfect marketing item. Probably the most spoken-about items we've used…we ought to receive more business from your give aways. antastic product! Top quality for that cost! It was exactly how I imagined it. Great cost and appears good.